Black Friday deals are starting to roll in from a variety of retailers. 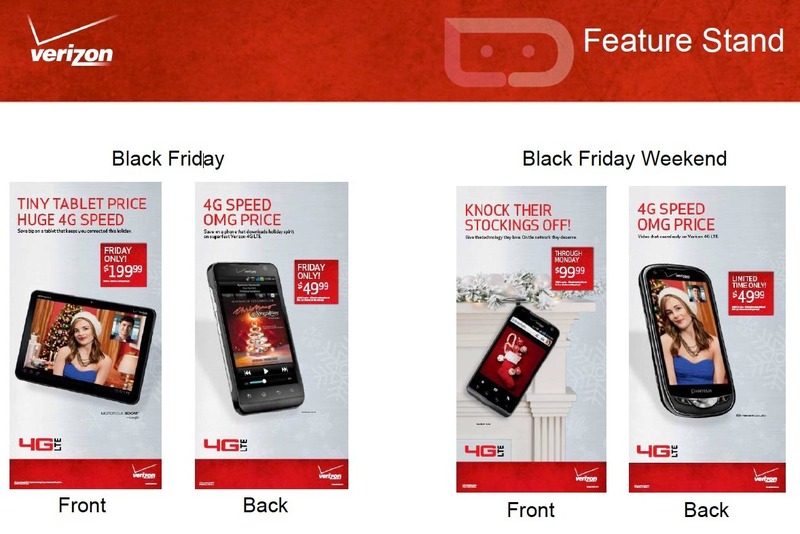 Verizon’s just went live, so we wanted to quickly show you some of the deals that will be made available to you on the craziest shopping day of the year. Nothing to blow your socks off. Hard to compete with Amazon’s Penny Sale though.